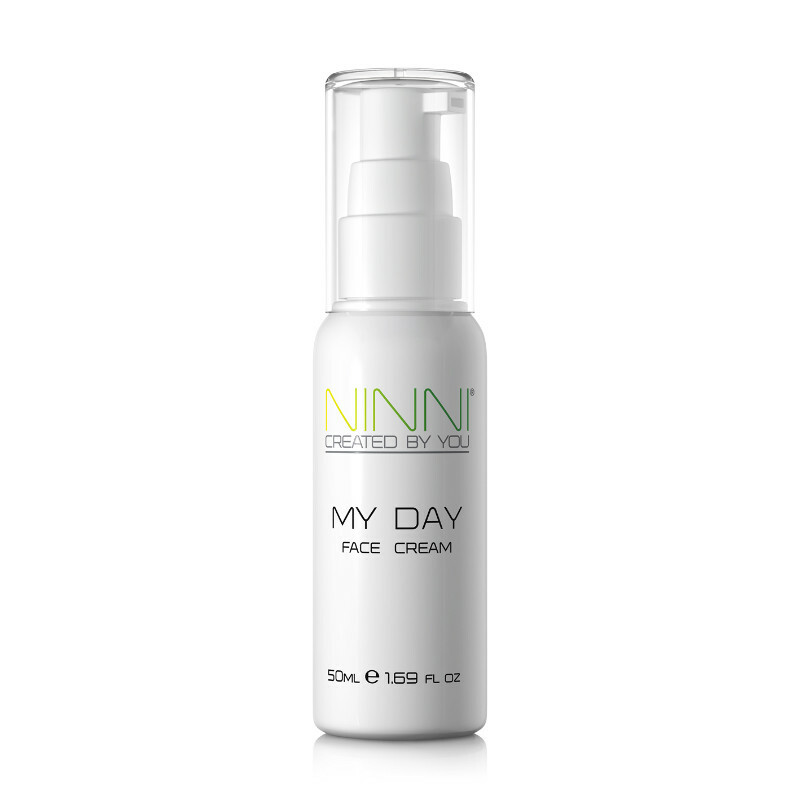 My Day3 is a face cream formulated to help protect oily and combination skin from pollution and free radicals, designed with the modern woman in mind. This all-natural formula is filled with vitamin C, vitamin E and co-enzyme q10 to help revitalize your skin. My Day3 also contains coffee oil, kiwi seed oil, apricot kernel and baobab oil to balance the skin. It absorbs quickly and keeps your skin moisturized all day while providing a perfect base for makeup.